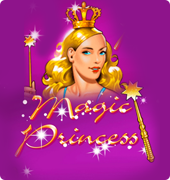 Getting bored of playing those seemingly difficult online slot machines that look like they need special training for? 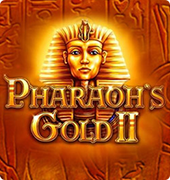 If you have answered in the affirmative, then you might want to try out the Pharaons Gold 2 game, you’d like it. It’s an online video slot machine; however it’s been made to look like a real-life classic slot machine. The game is inspired by ancient Egypt, and it looks like a slot game one would find in Vegas. The free slots game Pharaons Gold 2 has multiple reels, three in number to be precise and also three play lines. 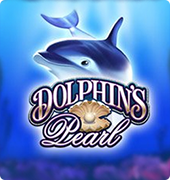 To get the highest chances of winning money from this game, it’s best to three coins for every spin. 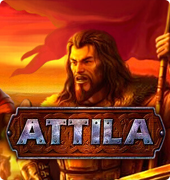 Just like everything that has to do with ancient Egypt, this game feature one ancient symbol, so it’s not all classic. 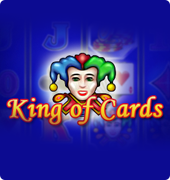 Although for lovers of the modern casino, this is a game they might not enjoy, but for conservative online gamers, this is great. As far gaming icons are concerned, this is one of the simplest of games. It has just four regular icons, and then a unique symbol. The icons that pay here are scarabs, golden masks, and pharaoh eyes. To get a payout, you need to have two snake symbols, and other paying symbols have to be three. Pharaoh’s eyes are the special symbol here, and it can replace other symbols to create a payout for you. The value of the coins range anywhere from $0.25 all the way to $5, and you can either choose to play two reels or 3 reels at the same time. This will create a better chance for you to get some wins, to start playing the game, just press spin, and the game will begin. The highest paying symbol is the Golden mask when three of these masks line up. You get paid 100 coins. Scarabs pay well too. 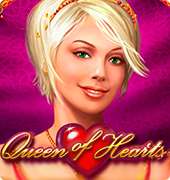 In this slot game, it is obvious that there are no special features here, however, but there are very much more frequent payouts, as compared to another casino.